Productivity losses linked to absenteeism cost employers nearly $1,700 per employee yearly. 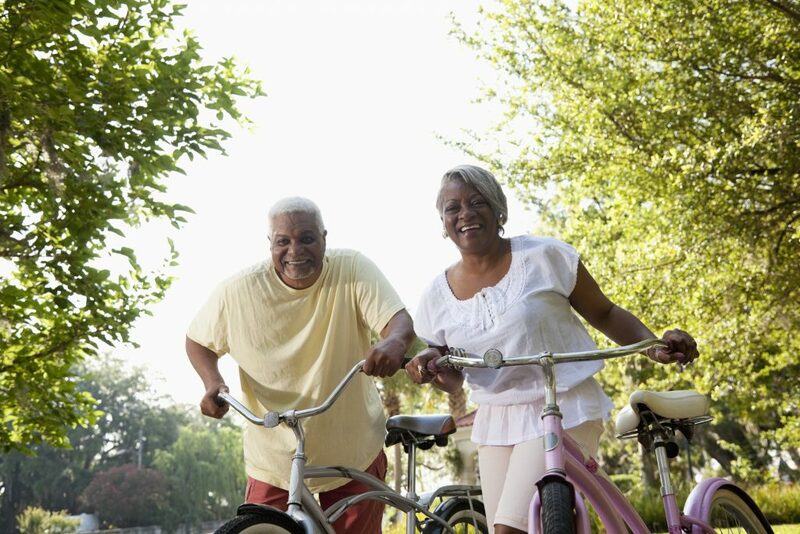 Inactive adults spend on average over $1,000 more on their health care annually than active adults. Obesity-related health care costs exceed $150 billion each year. The Healthier You library offers digital access to timely articles, videos, blogs, and tips developed by Johns Hopkins experts for the healthy woman and for everyone who wants to enjoy healthy aging, a healthy heart, and healthy sleep. Healthier You also features an annual wellness calendar, with seasonal information and a wide range of health resources.